Camping in California offers up an endless amount of awesome things to see and do in one of the most diverse areas on the planet. 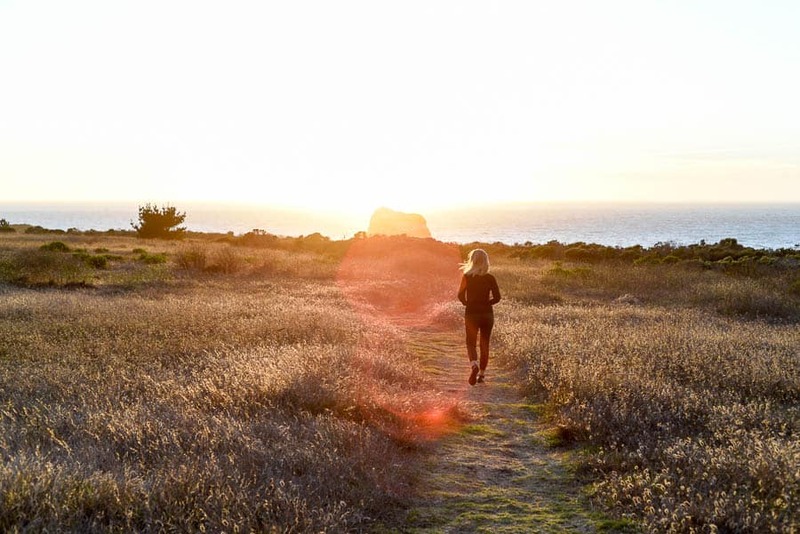 Whether you’re interested in surfing, hiking, wine tasting, road tripping, or simply relaxing and taking in the stunning scenery, California has something for everyone. With 110 State Parks, 19 National Forests, and thousands of campsites ranging from oceanviews to the desert, it’s hard to know where to start. What time of year is the best? Will it be busy? 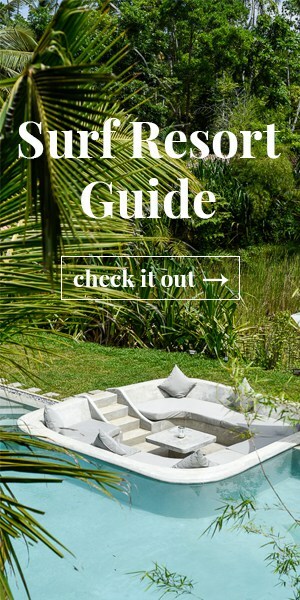 Should you make reservations? 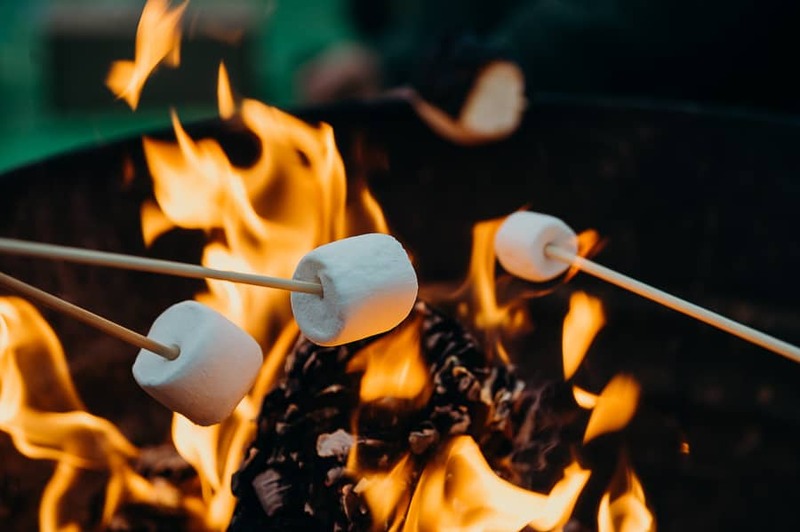 What are your camping options and what should you pack (besides marshmallows)? 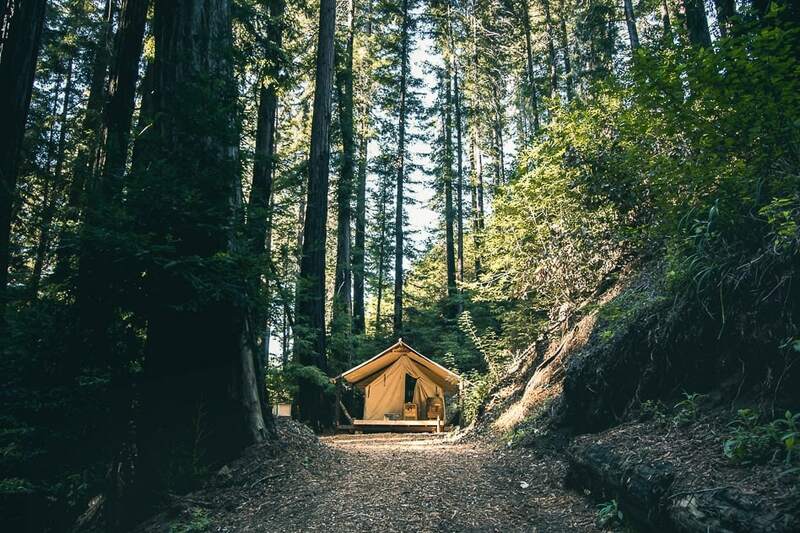 This guide will give you an insight into camping in California, different travel seasons, where to find the best campgrounds and other helpful tips to help you plan an epic camping trip. Happy camping! 1 • TO TENT, TIPI, CABIN, OR CAMPERVAN? There are more options than ever when it comes to camping styles, and California has a ton of options and then some. You can take the old-fashioned tent camping route, rent a campervan with all the amenities, or spring for a yurt, cabin, or even tipi. 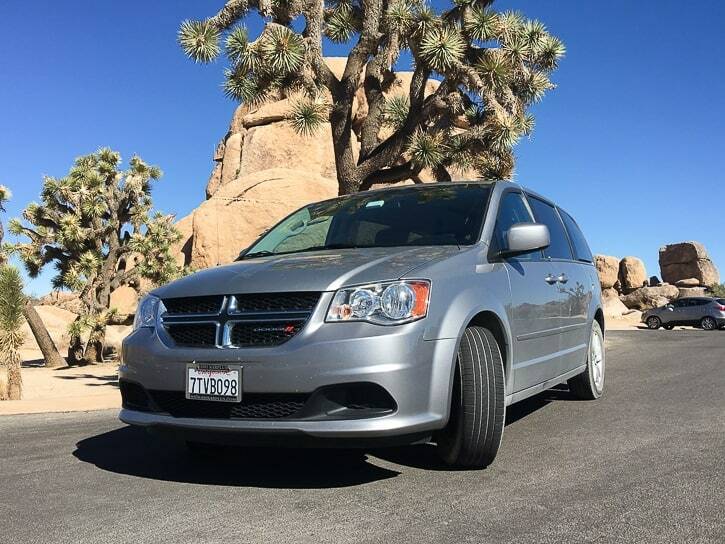 Renting a campervan is a really great option for a camping/road trip in California (especially if you’re flying to California and won’t have your own car handy). 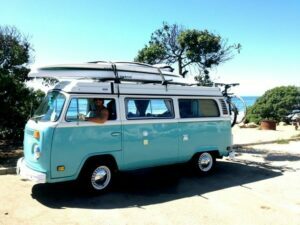 Campervans are a versatile and affordable option that is a happy medium between tent camping and driving a large RV. 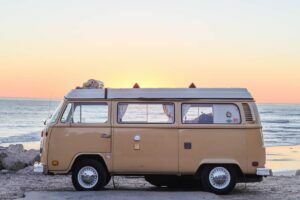 With a campervan, you can easily maneuver and drive through mountain roads and cities while having some home-worthy comforts like a cozy bed, shelter, and amenities. 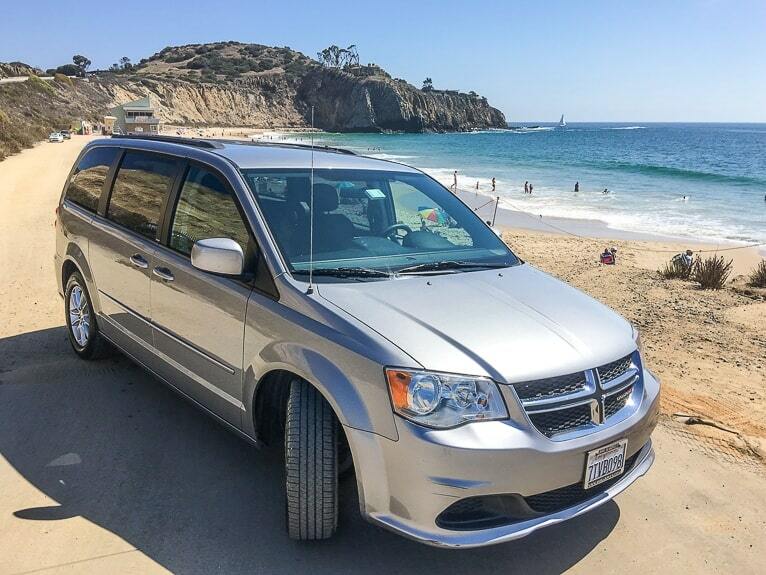 Aiyre Pacific rents a fleet of minivans out of Los Angeles International Airport (LAX) complete with a bed, bedding, and all the camping essentials. From a cooler, propane stove and cooking utensils, to a portable awning, folding chairs and table, all you have to do to prep is pack a bag and show up! 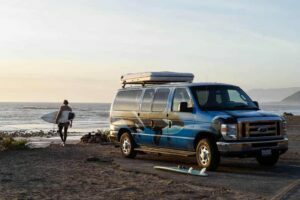 These campervans are super easy to drive, fuel efficient, and are also completely unmarked with no outside company logos so you can travel incognito like a local. You can learn more about Aiyre Pacific and get pricing here. 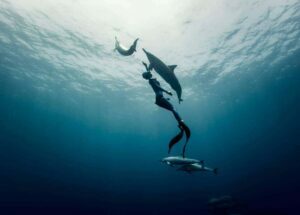 Camping in California opens up a world of outdoor adventure. There are so many options for different types of campsites, scenery, and climates all over the huge state. Set up camp along the coast, roast marshmallows on the beach, and gaze up at the night sky before you snuggle down into your sleeping bag for the evening. Or choose a campground around a picturesque lake framed by pine trees and mountains. 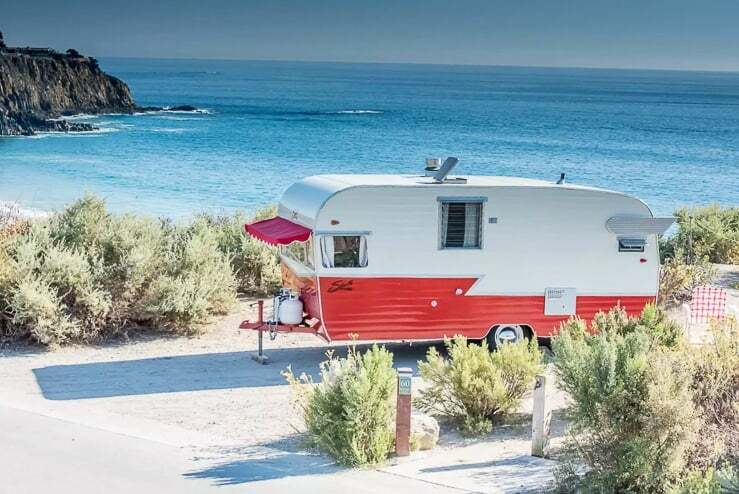 From forests to beaches, deserts to mountains, and everything in between, there are seemingly endless options for California campgrounds. Choose from popular National Parks like Sequoia or Yosemite, or go off the beaten path and find a tiny privately-owned camping spot. Campsites in California are managed and owned by many different government agencies and private owners, so you’ll find different campsites on different websites. RESERVE CALIFORNIA is where you can find and reserve California State Campgrounds, which make up a large majority of campgrounds in the state. Reserve campgrounds up to six months in advance. HIPCAMP is one of the best resources out there to find awesome campsites all over California (and the US). 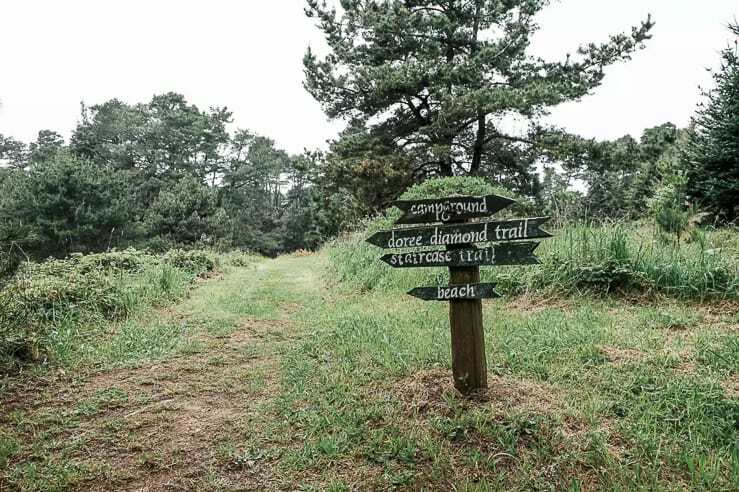 The site has listings for state-run campsites and also privately owned camping, glamping, tipis, and secluded stays. With super helpful summaries, details, beautiful photography and reviews, Hipcamp is a great starting point to find campsites. RECREATION.GOV is managed by multiple federal agencies and has camping reservations and lots of information on outdoor activities around the country. KOA, short for “Kampgrounds of America” is the world’s largest system of privately held campgrounds with almost 500 locations across US and Canada. 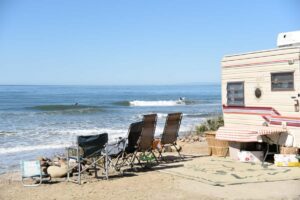 BEST BEACH CAMPING IN CALIFORNIA FOR SURFING is a roundup we put together with some of the best coastal campsites in California. Amenities at campgrounds in California vary greatly depending on the campground—some are primitive campsites without running water, and others are fully equipped with showers, bathrooms, and a camp store. 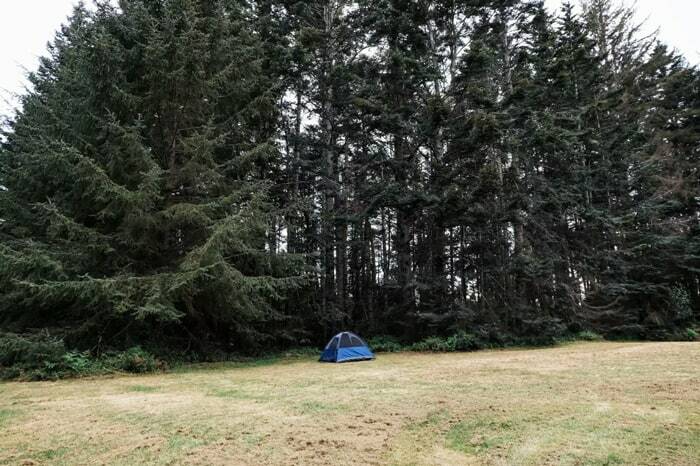 Before booking, make sure you read up on all the details and rules of the campground to ensure the campsite is a match for your style of camping and you can plan accordingly. Some campsites at higher elevations aren’t open year-round. Some campgrounds have minimum stays on weekends and at certain times of the year (especially holidays). Some campsites (with the exception of group camping sites) are only allowed two vehicles, and nightly fees can apply for the second vehicle. The time of year you go camping in California makes a big difference in how busy it will be and the cost of your trip. The travel seasons in California fall into three categories: Peak Season, Shoulder Season, and Low Season. 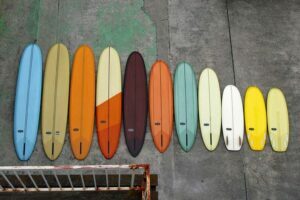 PEAK SEASON in California is undoubtedly summertime – June, July, and August. School’s out, the weather is great, and everyone wants a slice of holiday pie. Traveling in the summer will give you the warmest weather of the year and nice beach days, but it also comes with the biggest crowds of the year, so plan accordingly. We’ll take you through the reservation situation in our reservation tips below. SHOULDER SEASON in California is roughly the months of April, May, and October (spring and late fall), which are beautiful times to visit California. California weather is famously mild, so depending on where you’re heading, you will most likely encounter lovely summer-like days. 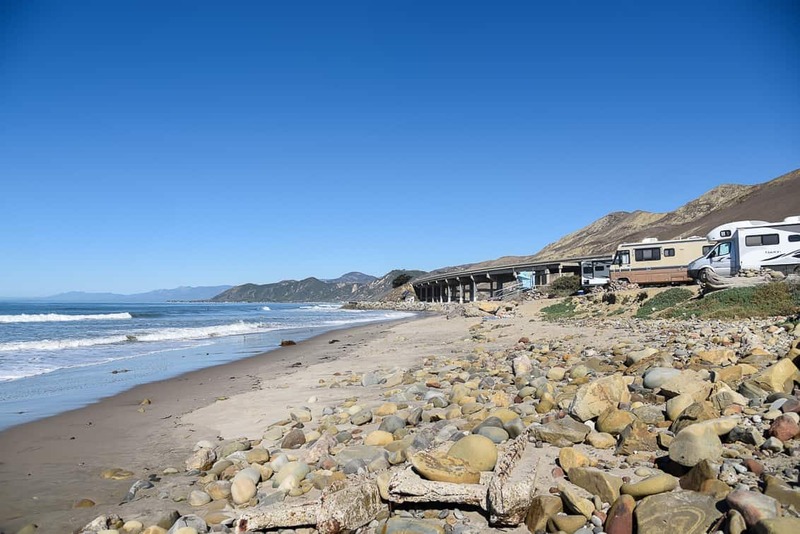 LOW SEASON in California is in the winter months when you’ll find the best deals and the least crowds, but the weather can be mixed (depending on where you go) and some campsites are closed. 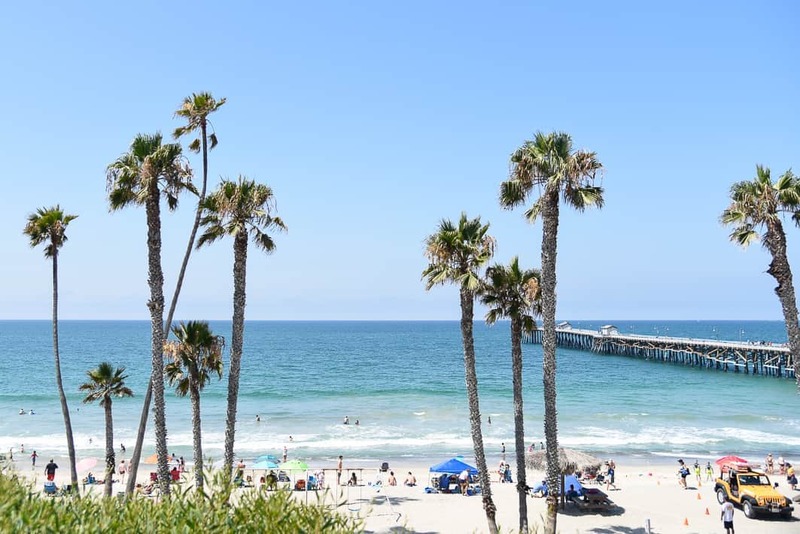 Central and Northern California will definitely have some colder weather, rain, and plenty of snow in the mountains, while Southern California will offer up plenty of sunny pristine days in the middle of winter. The mildest winter weather in California is in the south, which makes it a great time to camp in coastal Southern California and the deserts, like Joshua Tree National Park or Mojave National Preserve. 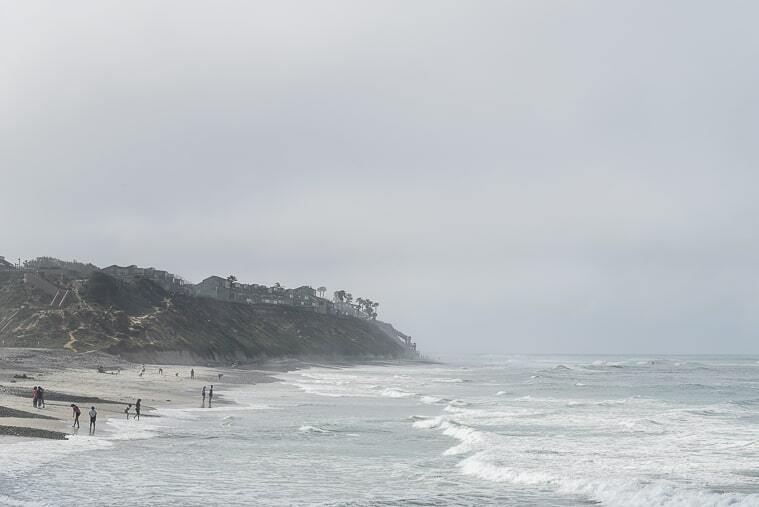 June Gloom is a Southern California expression relating to gloomy, overcast skies and cooler air that sometimes hits coastal areas toward the end of spring and start of summer. However, the same conditions can occur in Grey May and some other months that don’t have a rhyme attached. The gloom is caused by low lying clouds forming over the ocean and conditions can be foggy and drizzly until around mid-morning or afternoon. 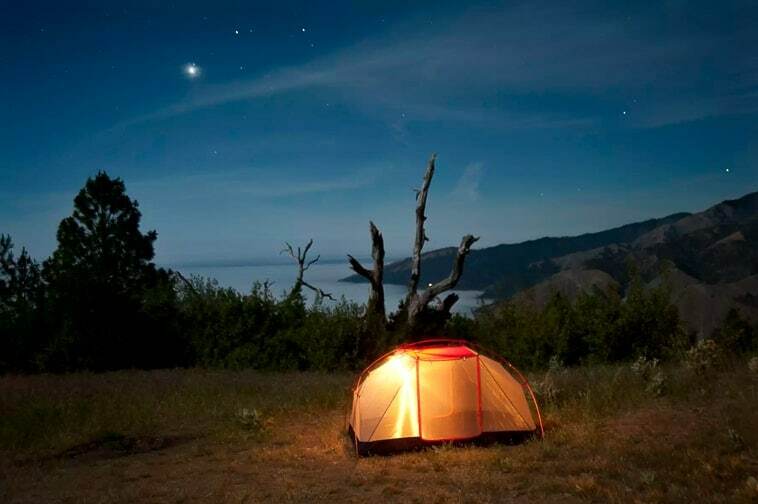 If you’re camping in California during the peak months you may experience this phenomenon here and there, but don’t despair, the gloom usually burns off and that famous California sun will be back to shining in no time flat. Unless you’re planning on hitting Beverly Hills during your trip, California is super laid back and easygoing, so leave your fancy wardrobe at home. Comfort is the order of the day and there’s no walk-in closet when you’re camping so don’t over pack! Layers are your best bet in California because even if it’s super warm during the day, temperatures cool off in the evenings, especially on the coast. And this applies to even the summer season, as June gloom can strike and cause a chill in the air. Be sure to pack a good sweater and a warmer jacket for the nights just in case. If you’re planning to go camping in California during the peak season (summer months or a holiday weekend), absolutely make a reservation. Especially if you plan to camp at a National Park or a beach campground. Many campgrounds fill up six months ahead, so you definitely want to plan in advance. 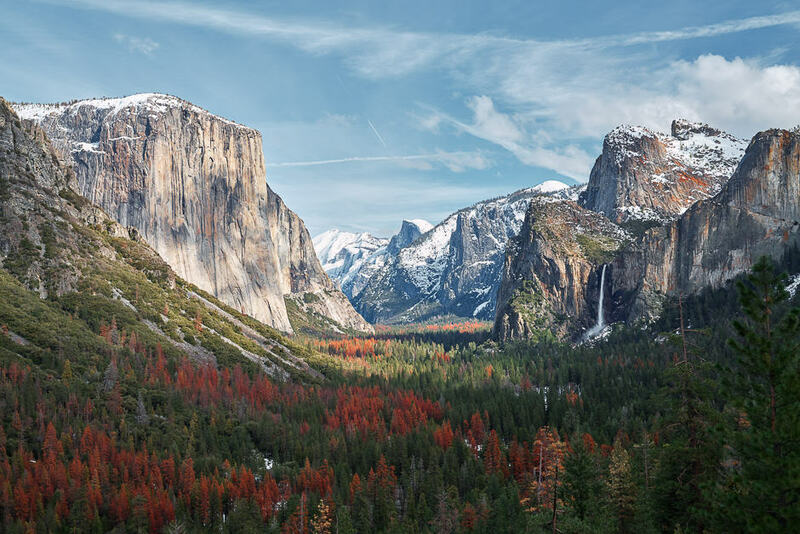 For example, at Yosemite, campgrounds requiring reservations are usually completely booked from around April through September, so planning ahead is a must. California State campgrounds accept reservations up to six months in advance, so mark the booking date in your calendar and plan ahead. You can make reservations online at Reserve California, or by phone 7 days a week, from 8am to 6pm PST (except New Year’s Day, Thanksgiving Day and Christmas Day). **Note that the Reserve California booking system includes California State campgrounds, but not other campgrounds in California. County Parks/Campgrounds have different reservation systems, so just Google the name of the campground to find it online and you should be able to book your reservation through their separate system. 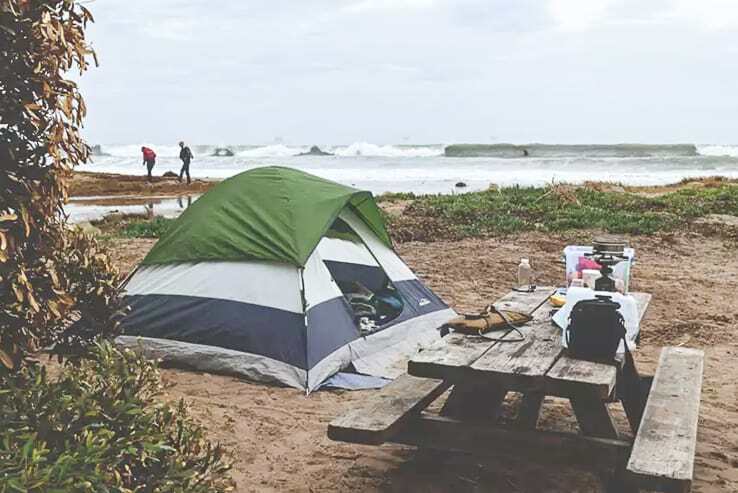 If you’re not big on planning or you’re feeling risky, there are a 21 California State campgrounds that are categorized as first-come first-served campgrounds. These campgrounds are as they sound—the first people who show up are the first people who get the open campsites. So the earlier the better with these sites, as they can fill up fast, especially on the weekends, peak season, and holidays. Note that most of these sites are “primitive” and “environmental sites” meaning that you won’t find many amenities, if at all. Here’s a list of the First-Come First-Served Campgrounds in California. 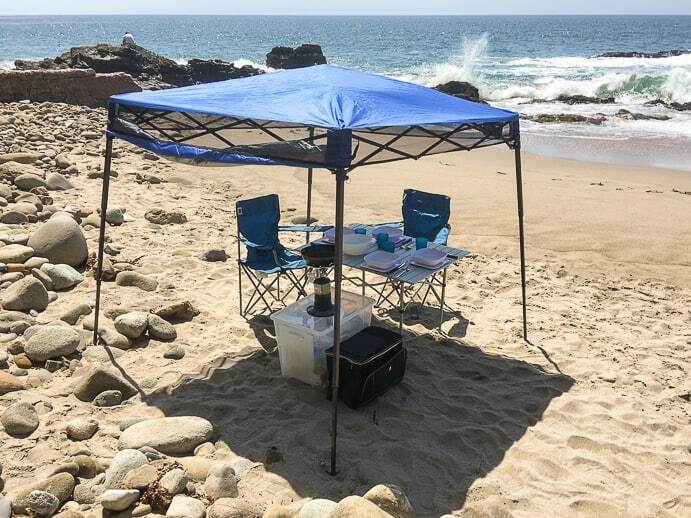 If you’re too late to the reservation party and unable to reserve a beach campground, a great alternative is to set yourself up for a full day at the beach. Then when you’re done enjoying the sunset, drive to your off-beach campsite for the evening. 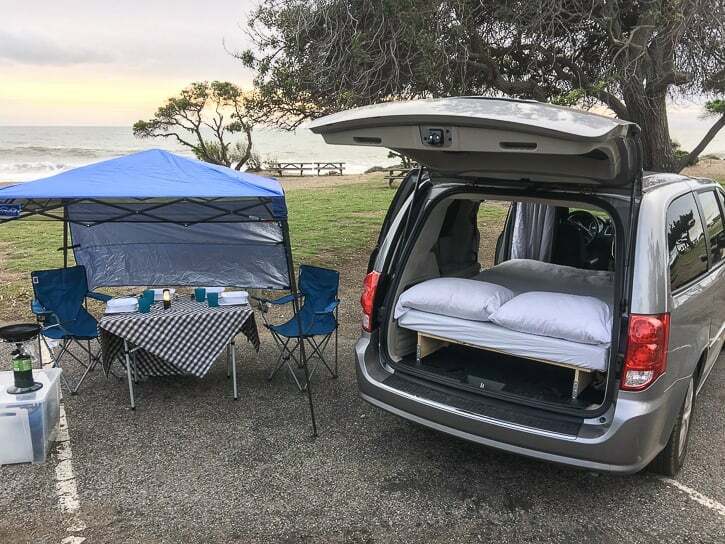 Aiyre Pacific campervans come with a portable canopy and picnic set so you can settle in for a full beach day with ease. Just add food, sunscreen, and bathing suits and you’ll be good to go! When booking your reservation, one of the most important decisions to make is choosing your campsite. Not all campsites are created equal, and a great campsite can make your trip that much better. A really awesome website to help you figure out the best campsites is Campsite Photos. This website has tons of photos of campsites all over California and is a priceless resource to check out specific campsites before you make your reservation. First, go into the campground booking system you want to reserve a site at (whether it’s Reserve California or a county system), search your desired campsite, and the booking system will show you available campsites for your dates. Check out the layout of the campsite map for starters, and then visit Campsite Photos, search the name of the campground, and you can find photos of the exact campsites you’re interested in. 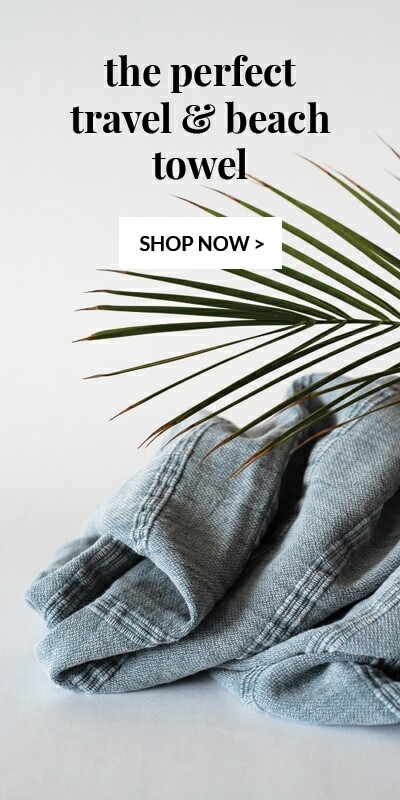 It’s a game changer! 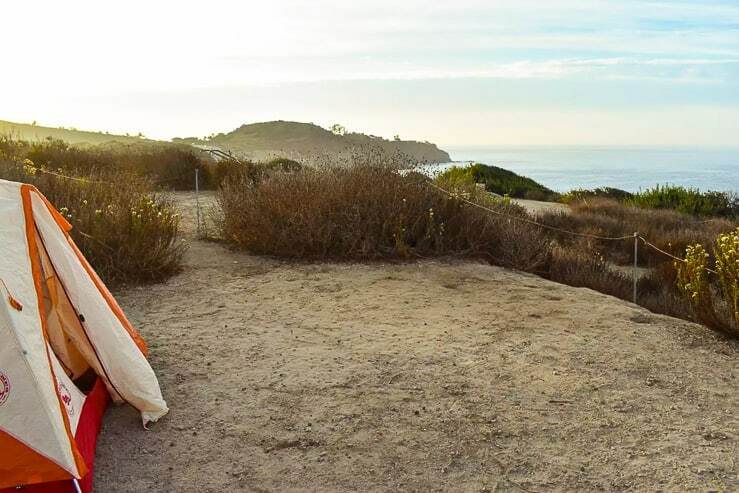 We hope these tips will help you plan an awesome camping adventure in California! As always, leave no trace and be extra respectful to the land and wildlife as you travel. Happy camping! 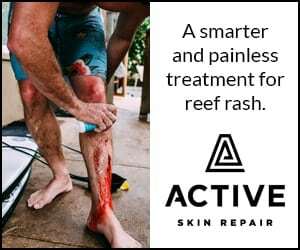 * This post was created in partnership with Aiyre Pacific. All opinions are our own.